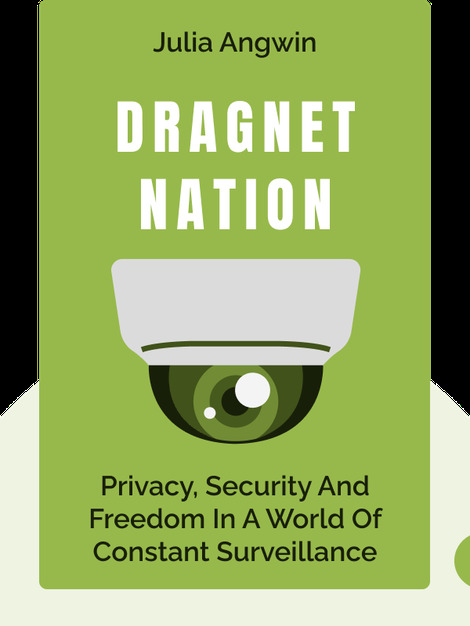 Dragnet Nation details the ways in which governments and corporations can gather vast amounts of your personal data and how this affects you. 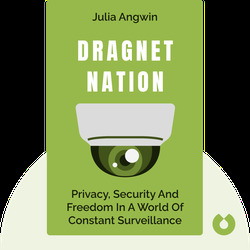 The book explains how easily such sensitive data can be abused, and that ultimately, such practices lead to a loss of freedom for all of us. Julia Angwin is a Pulitzer Prize-winning author and investigative journalist for independent news organization ProPublica. She is the author of the book Stealing MySpace, charting the creation and rise of social media site MySpace, and was formerly a staff reporter for The Wall Street Journal.